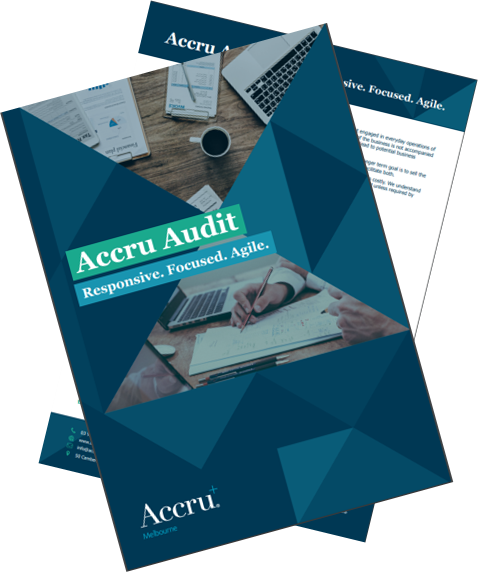 The benefits of an audit extend well beyond simple compliance. In this document we provide you with a list of process breakdowns that may be impacting the financial performance of your business and inhibiting its growth. We also look at how an audit can assist these processes to ensure your business reaches its full financial potential. Simply enter your details below and the PDF document will be sent directly to your inbox. We also look at how an audit can help sure up these processes to help your business realise its full financial potential. Simply enter your details below and the PDF document will be sent directly to your email.